There are plenty of incentives to buy used instead of new, namely the price difference. With so many choices in the used car market it can be hard to know where to start but if you’re on the hunt for a compact sedan, then look no further than the Chevrolet Cruze, available at our Winston-Salem used car dealer. 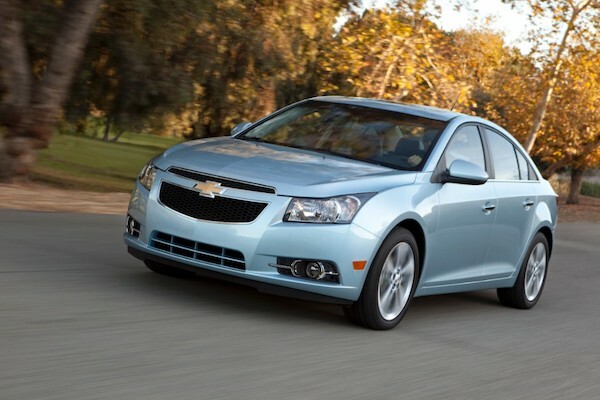 The Chevrolet Cruze is one of the most popular choice in the entire compact car segment, and for good reason. Besides being extremely affordable, this sedan delivers excellent fuel economy and a reliable performance wrapped up in a smooth ride. Not only will you save at the initial point of purchase, but visiting the pump less will also save you money for many years down the road. Regardless financial situation, Winston-Salem drivers can get behind the wheel of this capabel sedan with Frank Myers Auto Maxx’s Everybody Rides Program. 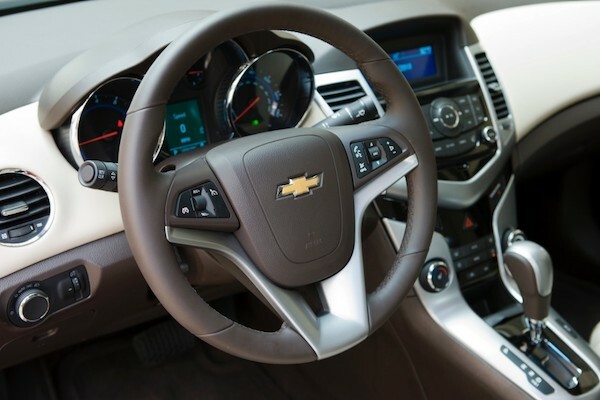 Another reason to choose the Chevrolet Cruze is it’s exceptional interior features and amenities. Originally introduced in the United States in 2011, the Cruze only has a few years under its belt so buyers are able to score great technological features, such as Apple CarPlay™ and Android Auto™ compatibility, no matter which model year they end up purchasing. Drivers will also find a well-appointed cabin roomy enough to seat five passengers comfortable with plenty of interior head and leg room to go with it. Perhaps the most compelling reason to buy, the Chevrolet Cruze was named a Top Safety Pick by the Insurance Institute for Highway Safety (IIHS) in 2011, 2012, and 2013. In order to qualify for this award, a vehicle much earn good ratings in multiple crash tests and offer great stability and handling, making the Cruze a very practical and safe model on the road. If you’re ready for a great deal on a used Chevrolet Cruze, then there’s no time like the present. Visit us at Frank Myers Auto Maxx or give us a call at (866) 242-1277 to learn more about our inventory of used Chevrolet models.